Britain’s main opposition Labour party has proposed MPs be allowed to vote on a second referendum as part of a series of options to stop a “no deal” Brexit. 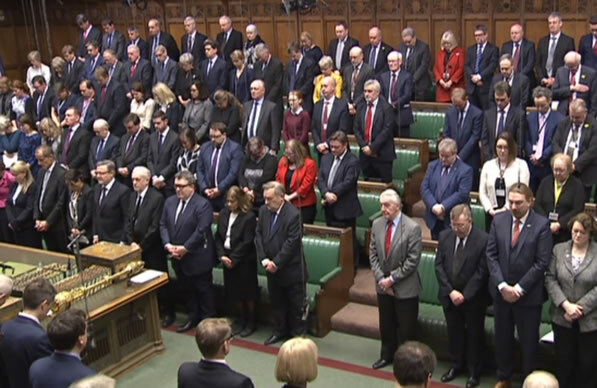 A parliamentary amendment tabled late on Monday would require ministers to allow time in the House of Commons to discuss ways to prevent Britain leaving the EU in March with no deal. These options include renegotiating Prime Minister Theresa May’s Brexit withdrawal agreement to include a new UK-EU customs union and a “strong relationship” with the EU’s single market.